Check out our useful trail maps, park maps, and location guides below. 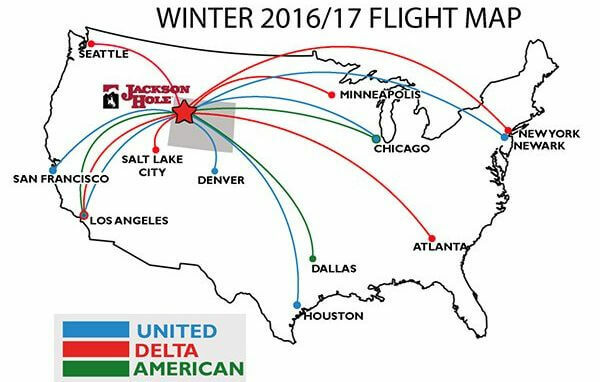 View the Jackson Hole winter flight schedule below. 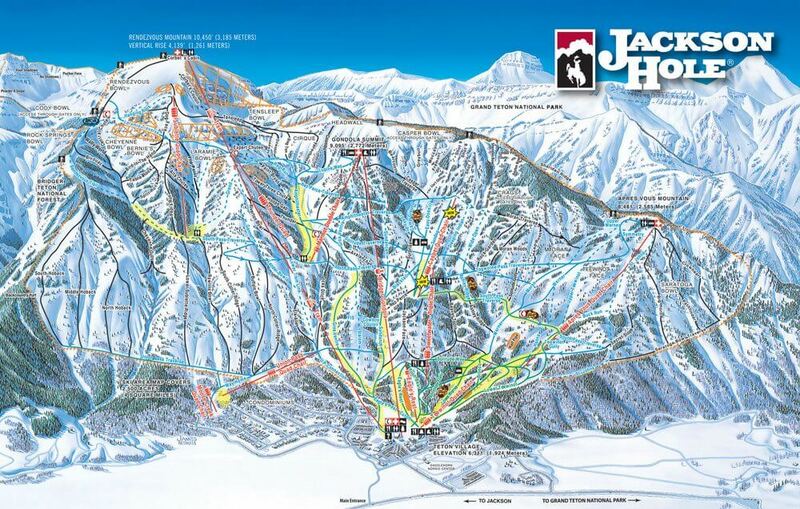 Check out the winter trails around our Jackson Hole resort. 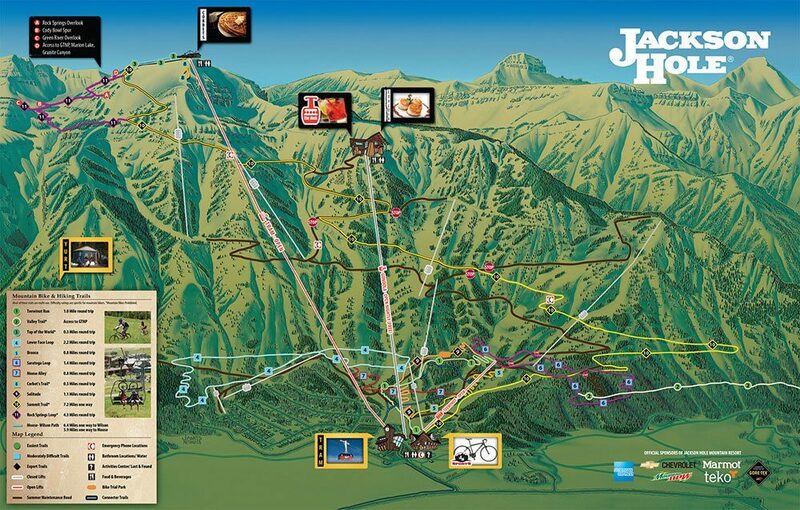 View the summer trail map near our Jackson hole resort. 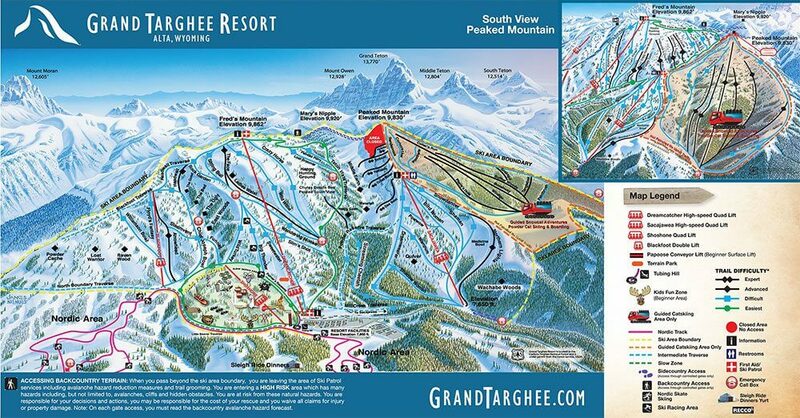 Find the available winter trails at Grand Targhee here. 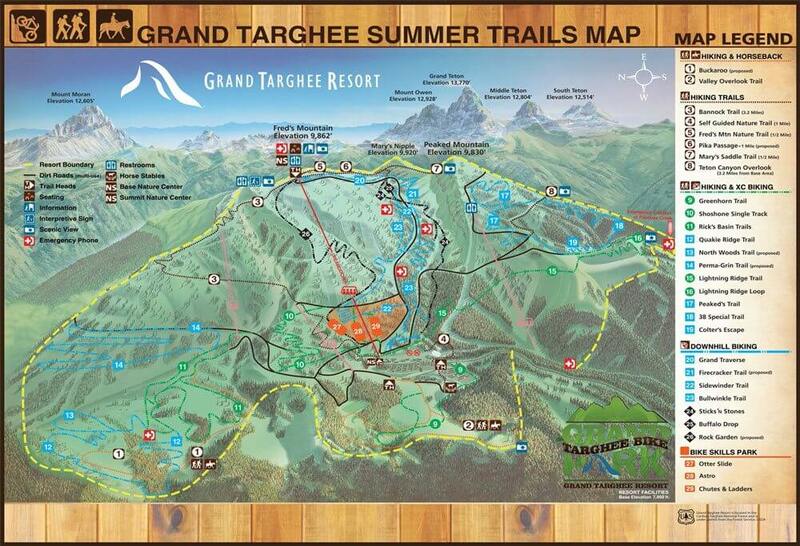 Enjoy the sun at one of Grand Targhee’s summer trails. 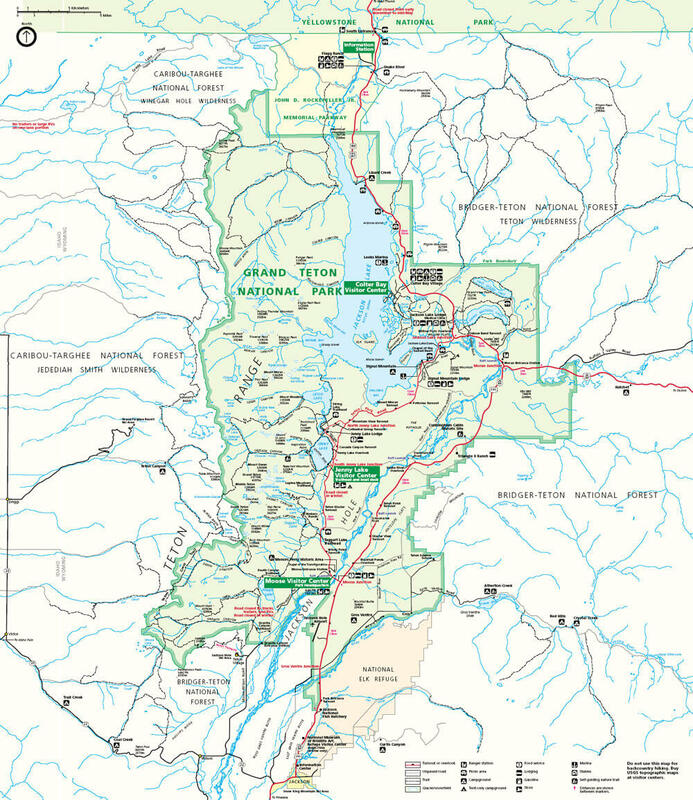 Explore Grand Teton National Park by viewing the map below. 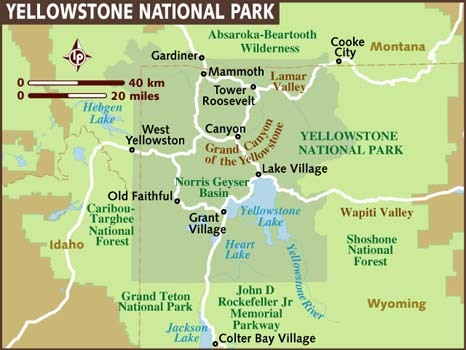 Discover what historic Yellowstone National Park has to offer using the map below. For questions or queries, please fill out the contact form below and one of our professional staff will get back to you shortly.